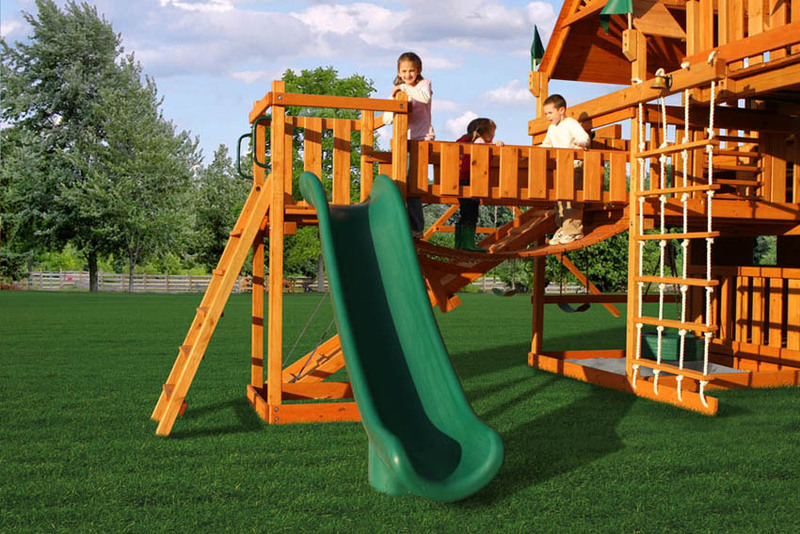 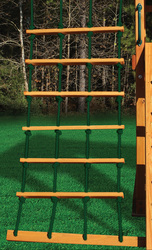 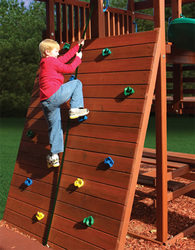 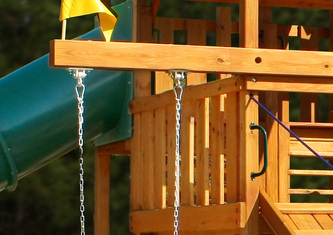 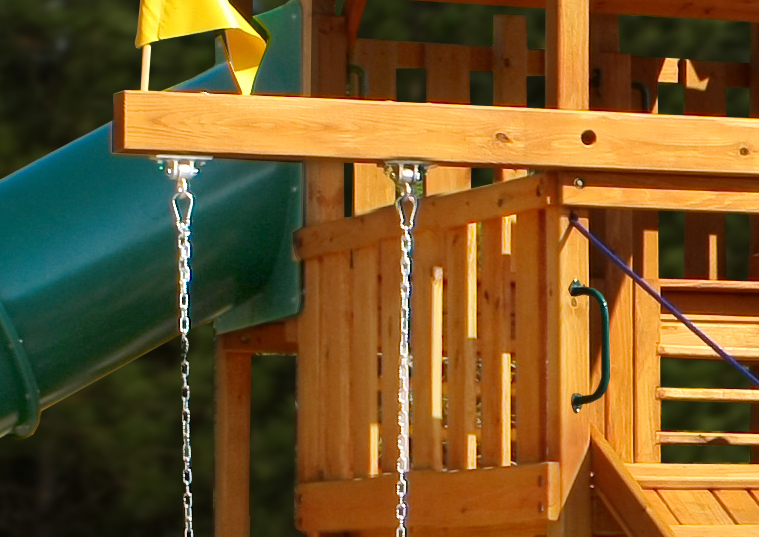 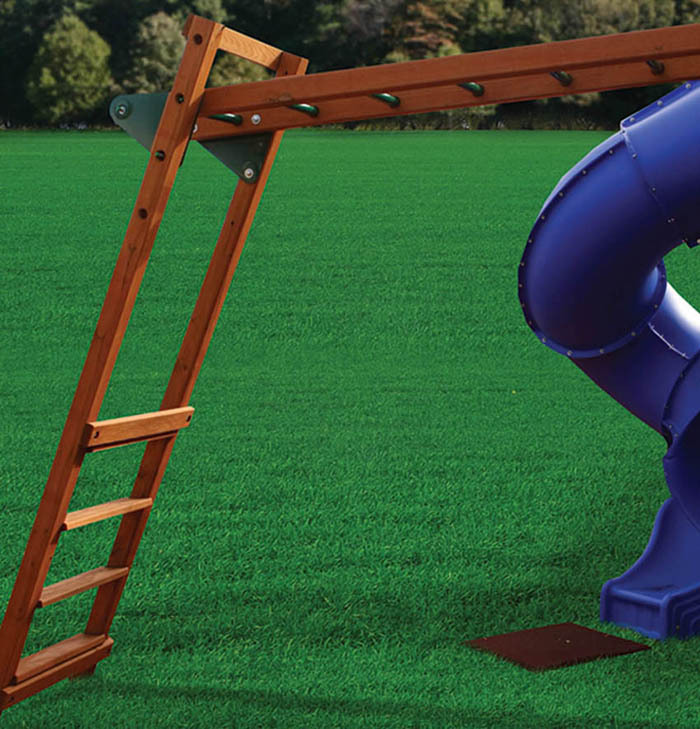 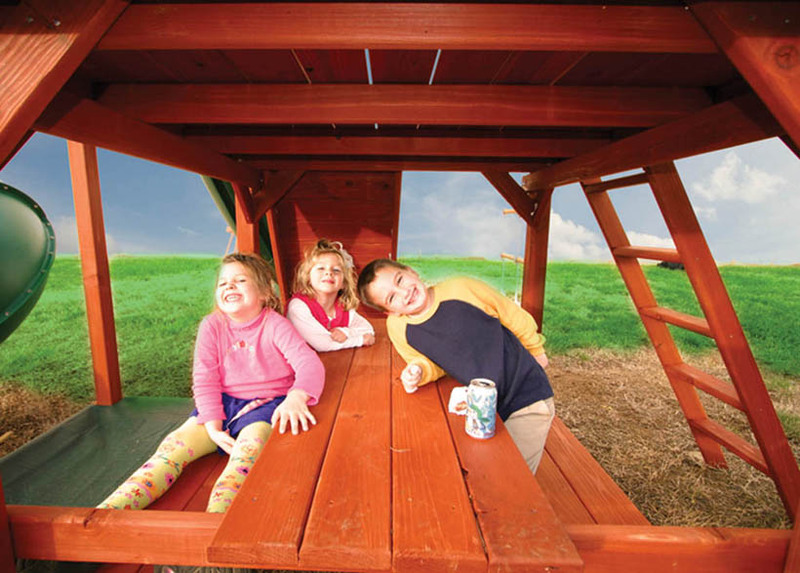 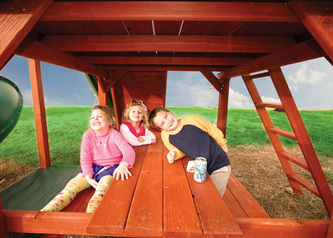 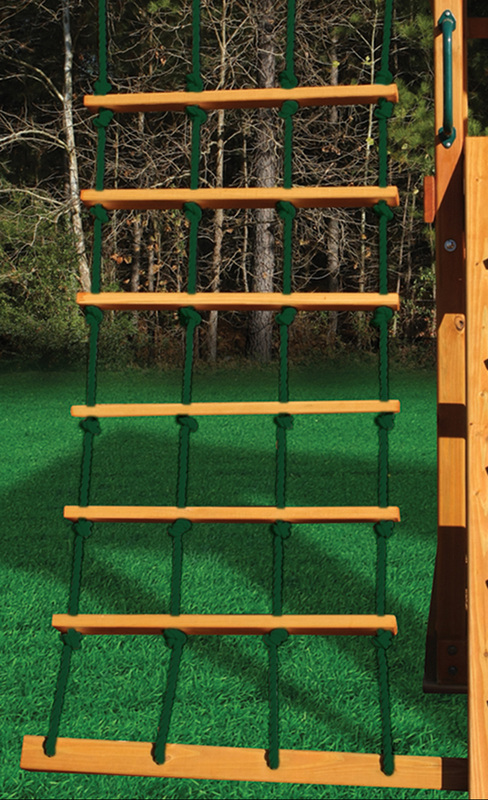 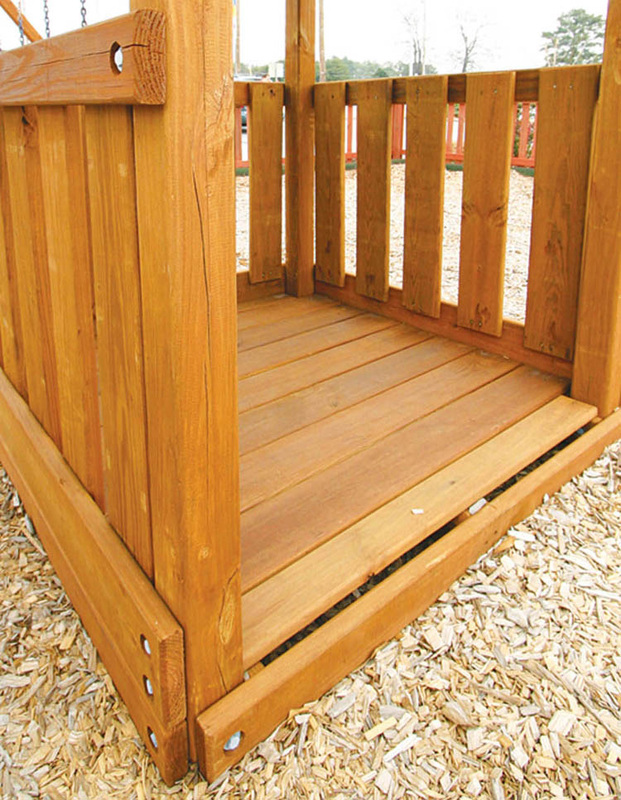 THERE ARE MANY ADD-ONS THAT CAN BE MADE TO OUR CUSTOM LIFETIME SERIES SWING SETS. 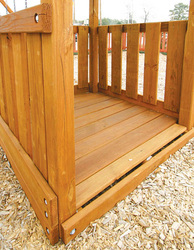 THE PICTURES BELOW ARE JUST A FEW EXAMPLES OF WHAT WE CAN DO. 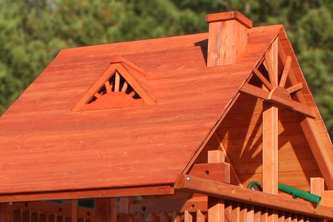 CHECK WITH US TO SEE WHAT YOU CAN DO TO YOURS!